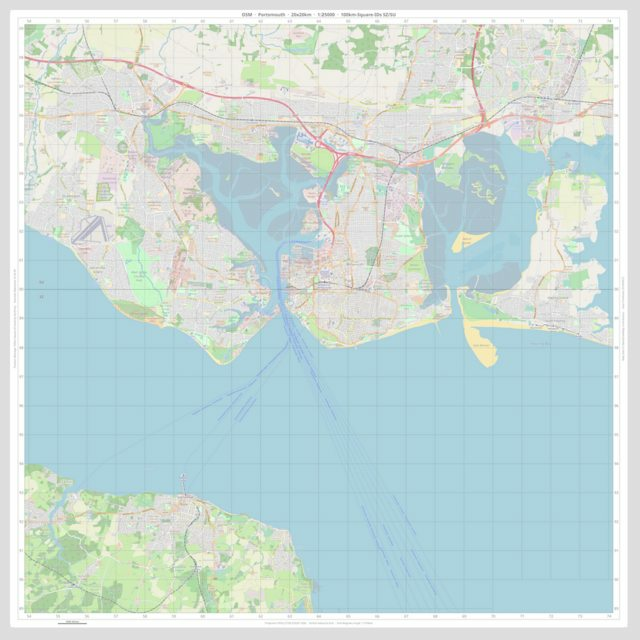 Currently I'm working on a free service to build large-format maps with an user specified projection. A map with EPSG:27700 projection and British national grid (similar to Ordnance Survey) seems to be a good test candidate. Unfortunately I'm not familiar with British maps. Could someone here make a quality check (projection, grid, labels, ...)? PS: The download link is only valid for a limited time.